Immigration reform is a journey we make together – if you have friends or family that believe in fixing our broken system, ask them to join the movement! Sign our petition and spread the word. 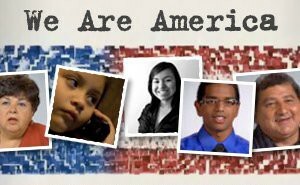 You can also share your video story or written story via the We Are America Stories project.